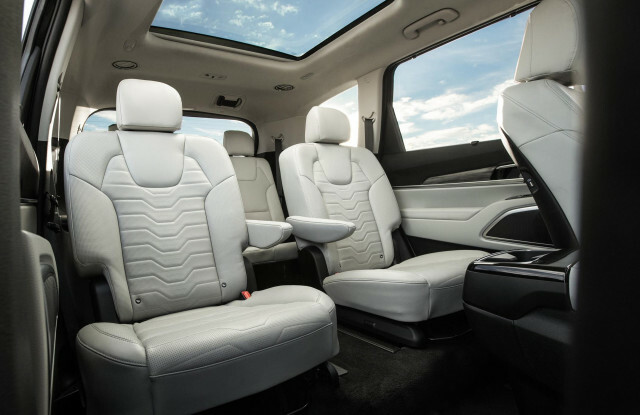 Deciding between the 2019 Kia Sorento and 2020 Kia Telluride crossover SUVs may come down to how often you plan to use the third-row seats. Or it may not be that simple. 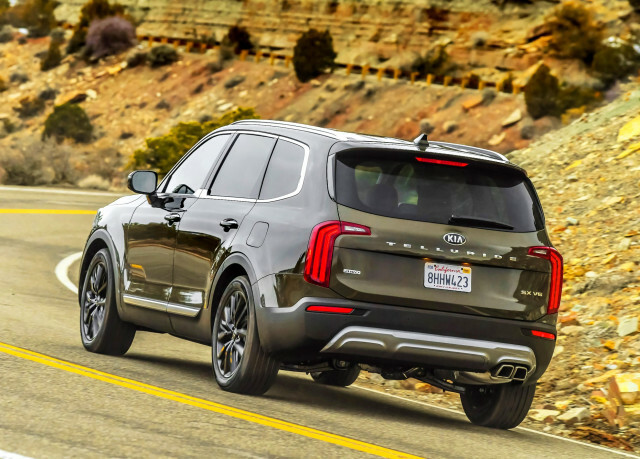 Either way, the 2019 Sorento and 2020 Telluride offer compelling reasons to visit a Kia dealer. 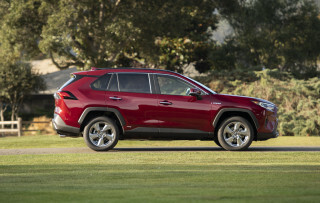 On our ratings scale, the Telluride bests the Sorento at 6.8 to 6.2 out of 10. There’s more to the story than just numbers, although that’s a good place to start. The Sorento comes standard with an inline-4 but the optional 290-horsepower, 252 pound-feet of torque 3.3-liter V-6 is a better choice. With the V-6, the Sorento accelerates well enough unladen but can struggle with a full complement of passengers aboard. The 3.8-liter V-6 in the Telluride is bigger but not much more powerful at 291 hp and 262 lb-ft of torque. The Telluride weighs about 150 pounds more than the Sorento, which negates the modest power bump. All-wheel drive is optional on both crossover SUVs. 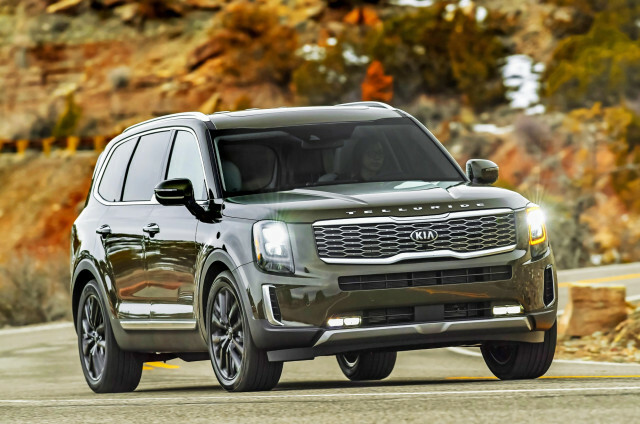 With all-wheel drive, the V-6-powered Sorento is rated at 22 mpg combined and the Telluride is rated at 21 mpg. Both use regular unleaded fuel. With V-6 power, both crossover SUVs are rated to tow as much as 5,000 pounds. 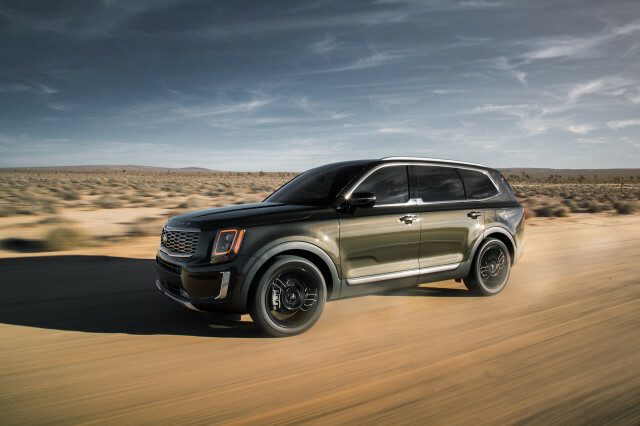 The Telluride’s longer wheelbase—about 114 inches compared to about 109 inches for the Sorento—gives it a stable ride that should make it a more confident tower, too. 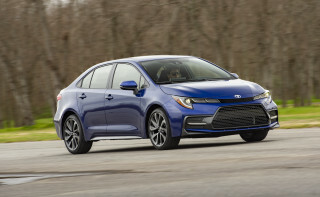 Neither is a sporty option that begs for a curvy road, though the two crossover SUVs handle well and provide good isolation from bumpy terrain. 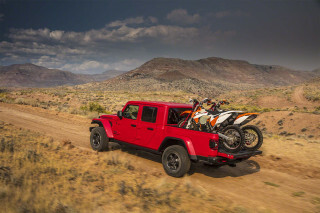 The Telluride’s boxy off-road styling is just for looks; neither vehicle will tackle much more than a dirt road. 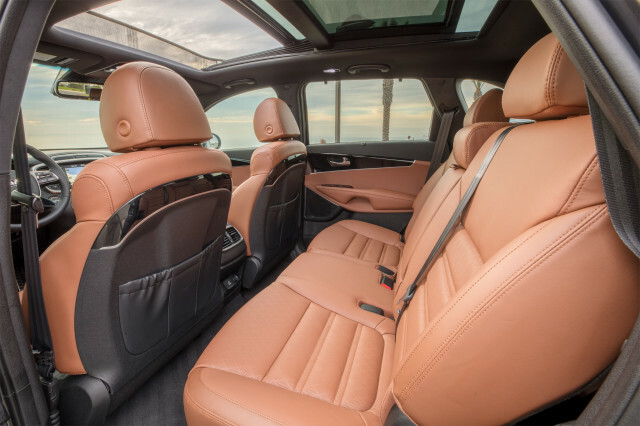 The Telluride stretches nearly 8 inches longer than the Sorento and nearly all of that space went toward making its interior more spacious behind the front row. Front-seat riders will find comfortable thrones and a good view out of both. Second-row riders have 3 inches of extra leg room in the Telluride compared to the Sorento. Row-three leg room is about the same in both, though there’s far more space behind the Telluride’s third row. The Telluride can swallow an impressive 21 cubic feet of cargo with the third row upright compared to 11.3 cubes in the Sorento. Overall, the Telluride can handle 87 cubic feet of cargo versus 73 cubes in the Sorento. That interior space doesn’t come for free, though the difference between comparable Sorento and Telluride crossover SUVs isn’t as big as we expected. 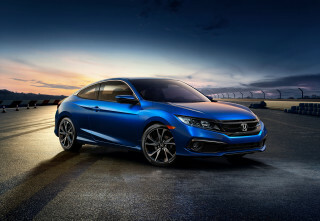 Base versions of both cover the essentials such as Apple and Android smartphone integration, intuitive infotainment systems, and power features. 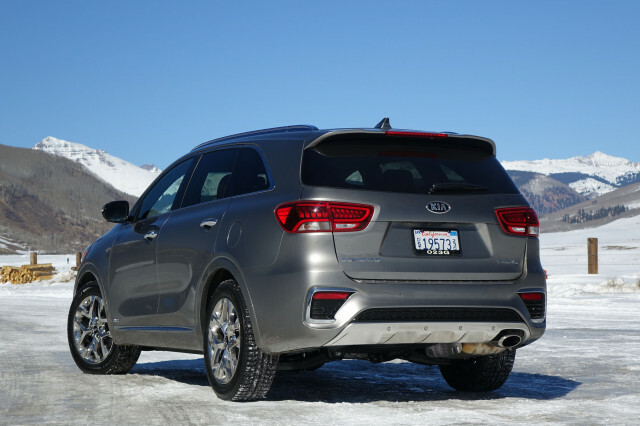 The least-expensive Sorento LX with the V-6 and all-wheel drive costs about $34,100. 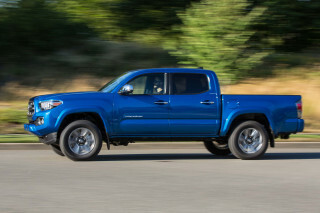 A Telluride LX costs around $600 more and it includes forward-collision warnings with automatic emergency braking and synthetic leather upholstery. At the base V-6 level, we give the Telluride the nod for offering better value and potentially life-saving safety tech as standard. 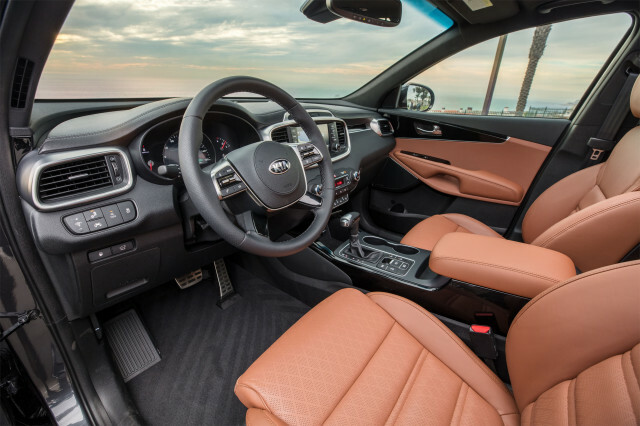 Step up to the $38,400 Sorento EX, however, and Kia drapes its interior in leather and adds active safety tech. 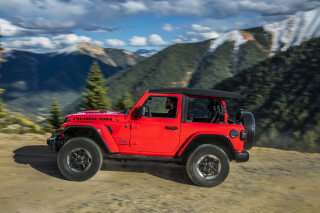 The least-expensive Telluride EX with leather seats costs about $41,000 and may be a harder pill to swallow for buyers who don’t need the extra space. 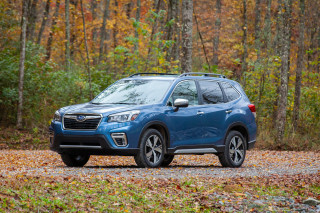 With every option selected, both crossover SUVs feel like proper luxury vehicles. At around $46,500, the Telluride SX rivals some high-end brands in its quality finish and features. Surprisingly, the Sorento SX costs about $1,000 more without including any notable additional features. In the end, the Telluride gets our nod over the Sorento in most configurations, though either is a strong value against many competitors. 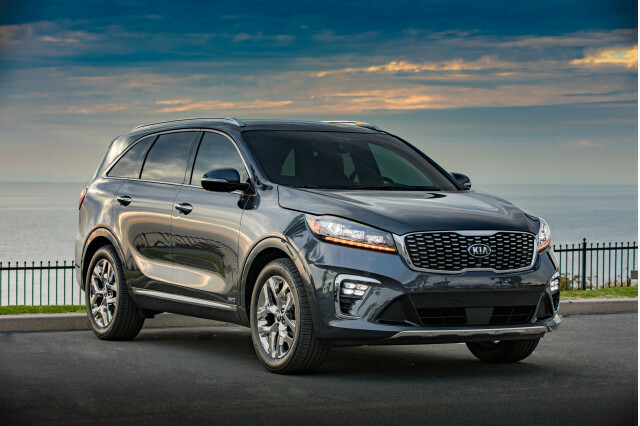 The 2019 Kia Sorento strikes a pose, especially in higher trim levels. The 2019 Kia Sorento rides and handles far better than a three-row crossover appliance should. The right-size 2019 Kia Sorento isn’t the roomiest three-row crossover, but it has a classy feel inside. 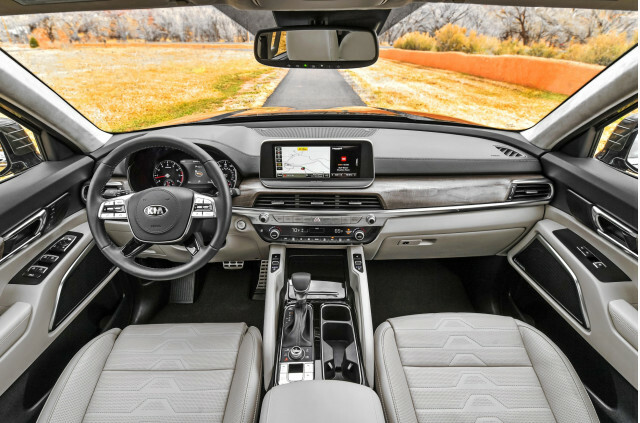 The 2019 Kia Sorento scores big points for its broad lineup and its good warranty. The 2019 Kia Sorento could use a thriftier option. We have sent your request for price quotes on the 2019 Kia Sorento and 2020 Kia Telluride to the dealers you requested. They should be in touch shortly. 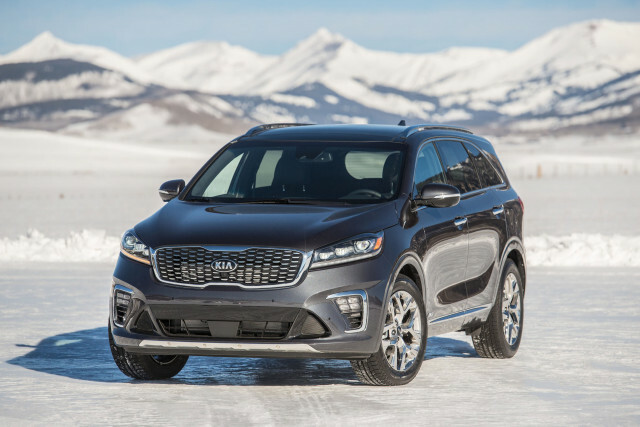 Your request for a fast, free price quote on a 2019 Kia Sorento and 2020 Kia Telluride is in process. The CarsDirect Dealer(s) listed below will contact you shortly to discuss your request and to provide a quote.